Academic History — Nicholas E. Ortiz, LL.M. 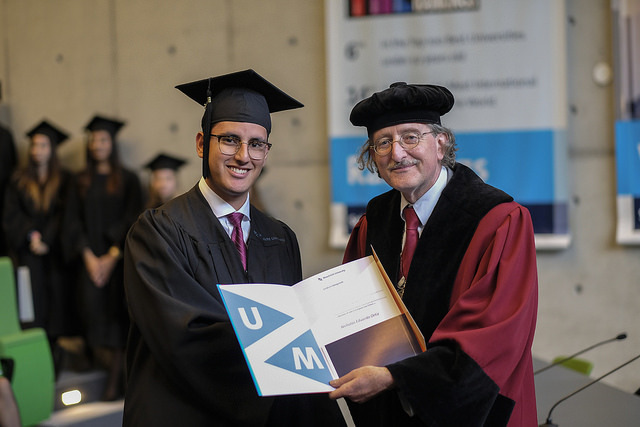 Graduation from the University of Maastricht - Bachelor of Laws (LL.B.) in European Law School - 2016 with Professor Rene de Groot.